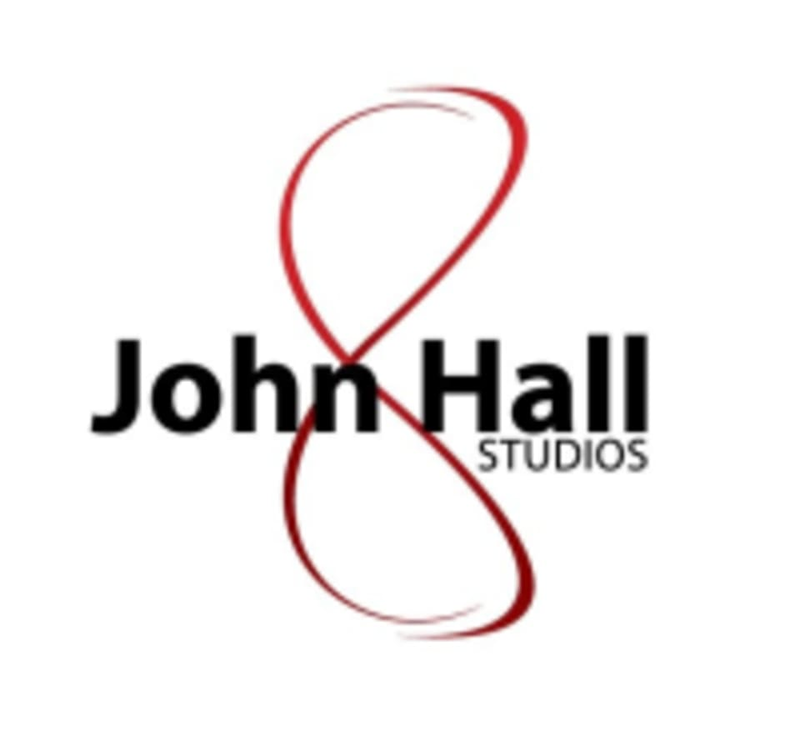 Start taking classes at John Hall Studios and other studios! John Hall Studios approaches fitness from the inside out – recognizing the importance of balanced nutrition, mental fitness, and spiritual strength in obtaining one's optimal fitness. Though looking your best plays an important role in feeling your best, the ideologies of inner strength and proper nutrition are the keys to keeping you looking and feeling your best in the long term – not just for here and now, but for life. Training at John Hall Studios incorporates methods of strength training, cardiovascular conditioning, flexibility training, balance and stabilization skills, core structuring, injury and illness prevention, performance enhancement, post-injury rehabilitation, wellness and nutrition. This was a great total body class. Focuses on good form and engaging all your muscles!!! !